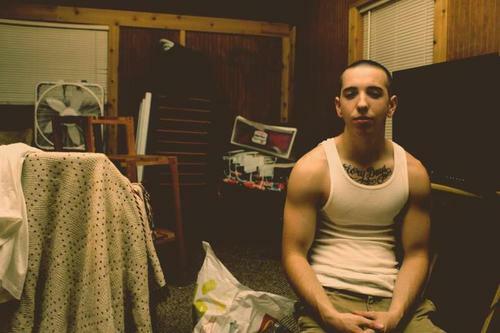 Mat Kerekes (Citizen frontman) has released a music video for his song, “Reach,” which is featured on his self-titled debut solo EP. You can check out the new video below, and leave us a comment with your thoughts. If you haven't already, you can purchase a digital copy of the effort, as well as a vinyl edition. Additionally, Kerekes released a music video for a separate song from the EP in August, titled “Forgiveness,” which originally premiered exclusively on AltPress.